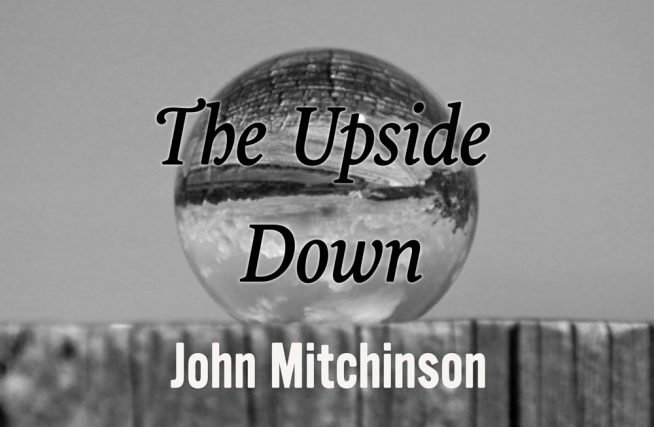 John Mitchinson on the ideologue who revived ‘Eurasianism’. Is he really the Rasputin behind a more aggressive Kremlin? Or is he another post-truth prank? We’re so used to the accusations of skulduggery it can be hard to discern an actual motive. A good place to start is Foundations of Geopolitics by the philosopher and political strategist Aleksandr Dugin. It was a huge bestseller when it was published in 1997 – there was hardly a bookshop in Moscow that didn’t have it piled high next to the till. Given its length (600 pages) and the fact that it’s based on lectures delivered to the Academy of the General Staff of the Russian army, such popular success may seem odd, even suspicious. But this was no dry strategy textbook. In his lucid and occasionally terrifying account Black Wind, White Snow: The Rise of Russia’s New Nationalism, Charles Clover explains that Dugin was attempting ‘self-consciously to write a how-to manual for conquest and political rule in the manner of Niccolò Machiavelli’. Foundations of Geopolitics filled the ideological void left by the collapse of the Soviet Union. It revived the idea of Eurasianism, a political movement first framed by Russian émigrés in the 1920s which posited the ‘geopolitical’ construct of Eurasia, a huge ‘world island’ stretching from Vladivostok to Dublin, dominated by Russia. It was, in effect, a plan to rebuild a bigger, better Soviet-style empire under a new ideological banner. This went down well with the hardliners in the Russian military elite. It restored a sense of national purpose and re-confirmed the USA as the primary enemy. Among its tactical recommendations were the annexation of Ukraine; the undermining of NATO; support for Iran; the exclusion of Britain from the European Union; and to introduce ‘geopolitical disorder into internal American activity… and to support isolationist tendencies in American politics.’ All boxes subsequently ticked. Reading this it’s easy to see how Dugin has acquired the reputation as ‘Putin’s brain’ or the new Rasputin. Despite his constant flattering of Putin, Dugin’s actual political influence is strictly limited. Foundations is easily the most accessible of his books. The rest are more incoherent and improvised, a queasy synthesis of dodgy ethnology and neo-pagan mysticism with a distinctly neo-fascist smell (Dugin’s US translator Nina Kouprianova is married to the white supremacist, Richard Spencer and Steve Bannon professes himself a Dugin fan). This is much too unstable and eccentric for a cynical pragmatist like Putin, who is perfectly happy to accommodate the global liberal elite while there’s money to be made. 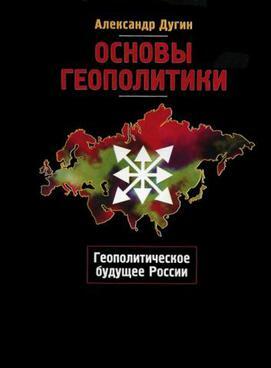 Perhaps the real clue to Dugin’s continuing appeal is hiding in plain sight on Foundation’s cover: a strange rune-like symbol called ‘the star of chaos’.